It is essential to have the means to quantify the volume of waste water passing through the sewers of more than one water regulatory authority. As the flow may vary depending on the time of day and weather conditions, it is necessary to know the output rate of each outlet to judge if the network is in danger of saturation. 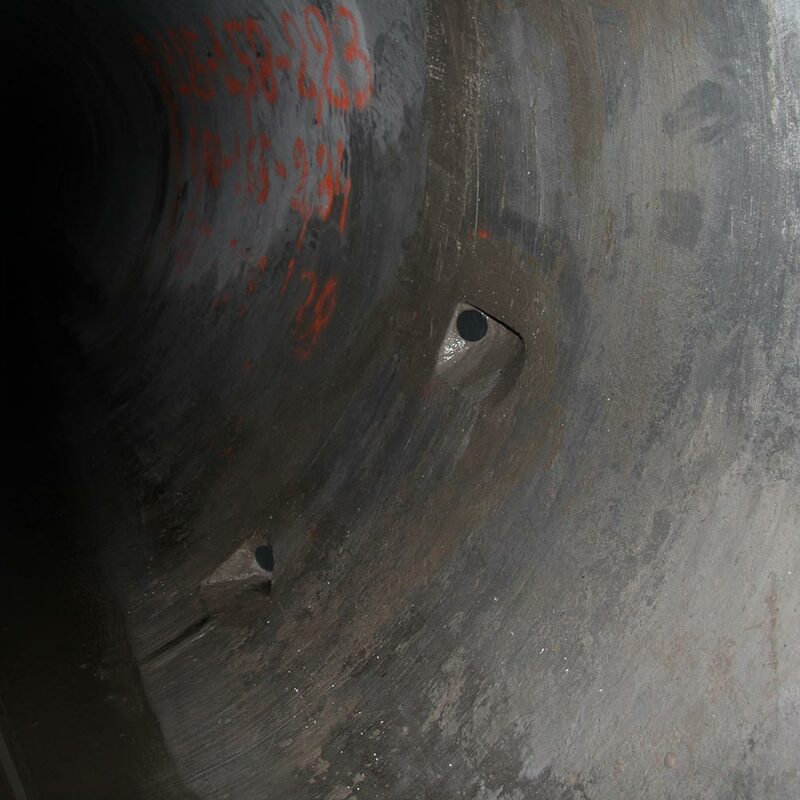 These measurements are useful for, in particular, calculating the size of the network (for the creation of reservoirs or sewer inlet covers, etc.). Three-chord flow rate measurement of an egg-shaped sewer. The probes and cables were sealed within the walls of the pipe so that the effluents do not stick to them. 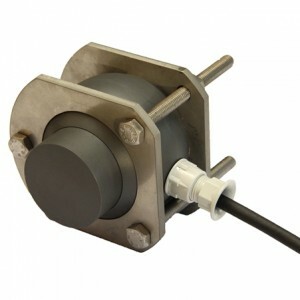 This converter can be used to take reliable and precise measurements of any type of free surface flow. Three pairs of probes are used to improve precision via three measuring chords. Assuming we have available straight lengths and a precise reading of the section, the measurement uncertainty can be less than 5% for this type of application. 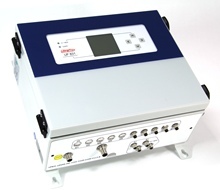 Performance also depends on the number of chords installed at the measuring point (up to eight possible chords with the Uf 831 CO flow meter). Adapts to existing probes following validation by Ultraflux. Can use probes with different frequencies depending on the section (low frequency probe for greater widths and high frequency in the cunette). 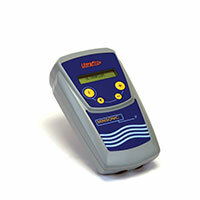 Can integrate a speed taken from a Doppler flow meter to the flow rate calculation in the event that the ultrasound transit time probes fail or are no longer in the water. Defines the section using 20 points covering height/width and left/right.